Earlier this week it was my dad's birthday and I struggled to find him a present that he'd genuinely like and enjoy. I spent most evenings trawling the internet and was close to giving up until I came across some fab sites that sell all types of gifts; whether you're looking for your mum, your nan or your brother, they literally have everything. I scrolled the sites and came across numerous fun gifts that my dad, brother or boyfriend would love and I thought I'd share with you some of them today. 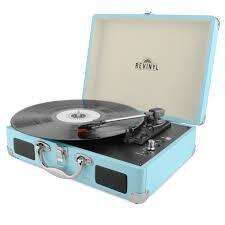 My dad is into his music and loves Vinyl records so it was only natural that I was drawn to the Portable Suitcase Turntable which is a bargain at only £39.99. It's really cute and would look amazing sat in his office. I like the vibrant colour and the fact that it's portable means that it's easy for him to move about. During the winter months, our family house is always so cosy. We always have the fire on and we have a log fire so I thought this Log Trolley would be the perfect gift because it's so easy to transport from your garden to the front room. 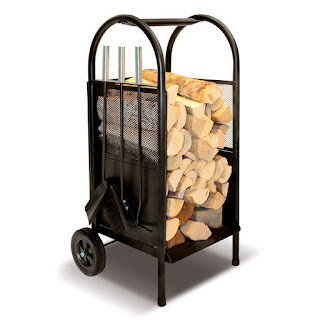 My dad cuts up old fencing or branches from trees and uses that in the fire and for £39.95 this is really good value for money for how useful it is. My dad is quite the sentimental type and he loves thoughtful gifts so I couldn't think of anything more perfect than a personalised framed print. 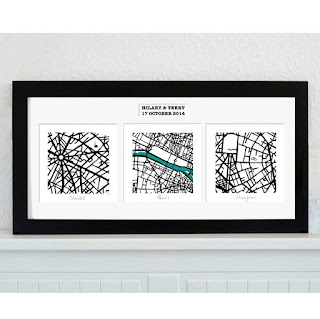 This Personalised Trio of Maps Print is so understated but meaningful. It's basically a print of three maps that have significance to you; it could be the place you were born, where you first met you partner and where you got married or if it's a gift for a parent then you could do the places where your children currently live. It seems pricey for £70.00 and you can make it at home yourself, however I think this is worth the money because it comes framed beautifully and is just so thoughtful. My Dad has his own office at home and it's his little cave. It's always messy, he writes on the walls and basically if anyone saw inside they'd be shocked at the mess; so we call it his man cave. 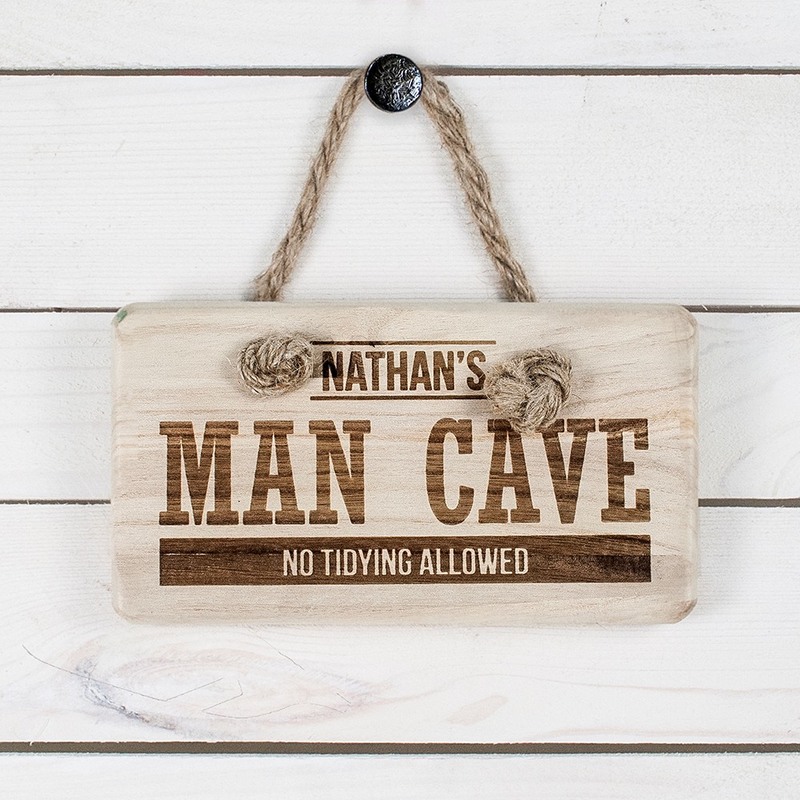 This Personalised Man Cave Wooden Sign retailing at £14.99 is the perfect gift. It's not only a private joke between our family but it's also just a cute sign in general. Love this. 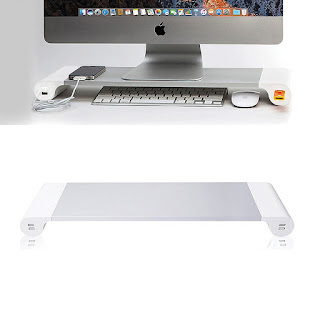 To go in his man cave, I thought this Power Computer Stand was a really cool idea to keep his desk area tidy. It comes with built in USB charging points too which is perfect for charging the iPhone whilst he works. Such good value for money at only £34.99 too. 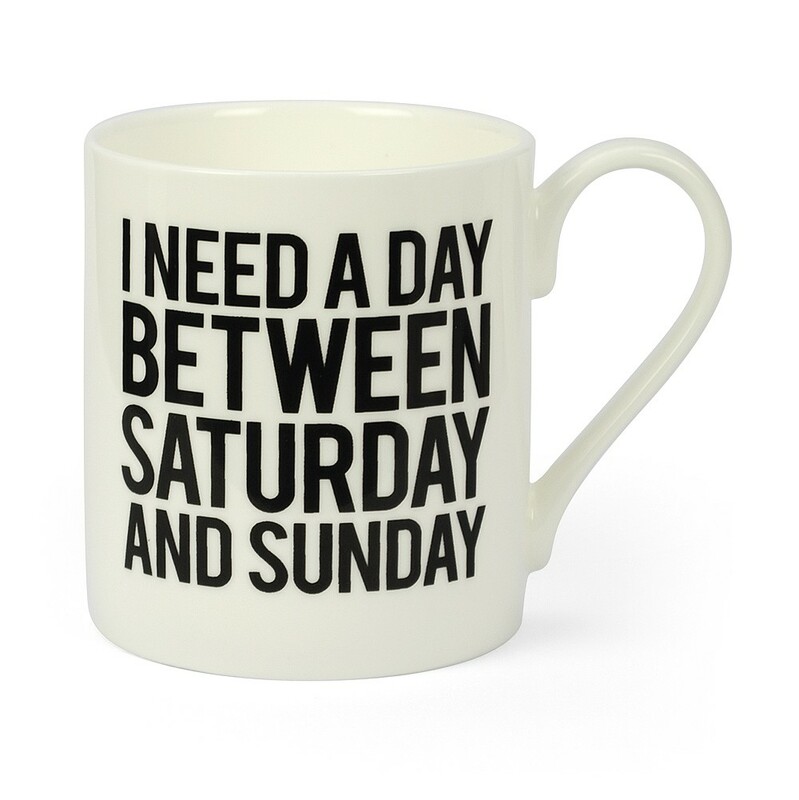 I also liked this cheap Slogan Mug too. 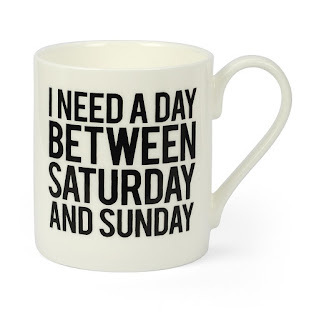 It's only £10.99 and I thought it was funny and cute. 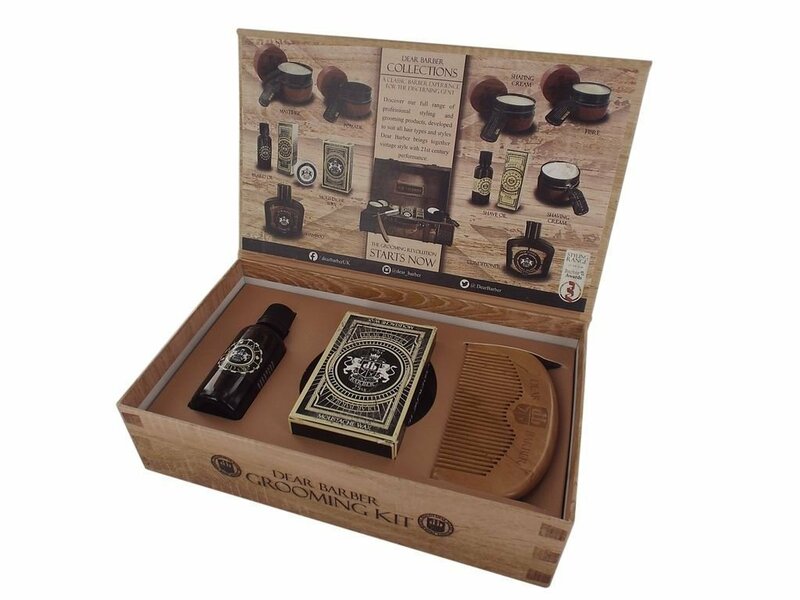 My dad likes to take care of himself and I thought this Barber Shave Care kit for only £14.95 was the perfect gift. It's looks a lot more expensive than it is and I think this would be great for any men in your life. If you know my dad, you'll know that he is fairly sporty. He loves to cycle and plays football with "the old boys" once a week on a Thursday evening. On top of all that he is also a keen park runner and goes every Saturday to Princes Park in Liverpool to do his timed 5k. Lots of exercise means that he can sometimes suffer with muscular pains so I thought the Microwavable Back And Stomach Wrap was the perfect choice of gifts. 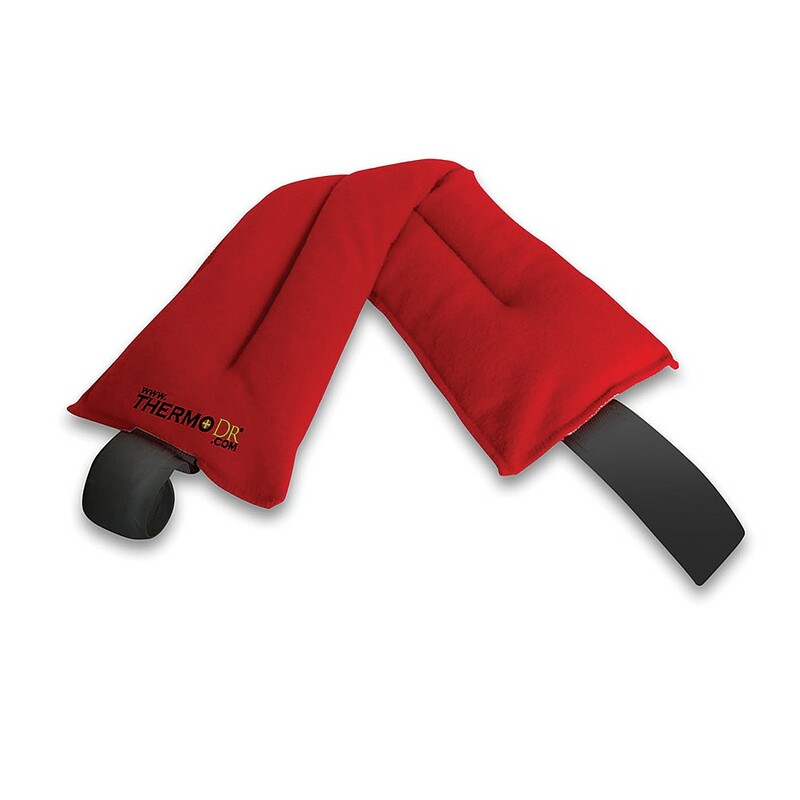 The back and stomach wrap is a mere £9.99 so super affordable and presents that will be useful for all the family. Of course my dad is a food lover like me. We share the same love for Cheese and I often end up buying him cheese related gifts. 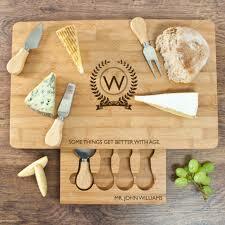 This Personalised Large Bamboo Cheese Board Set is the perfect gift. It retails for £43.19 and comes with a handy drawer section with knives too. 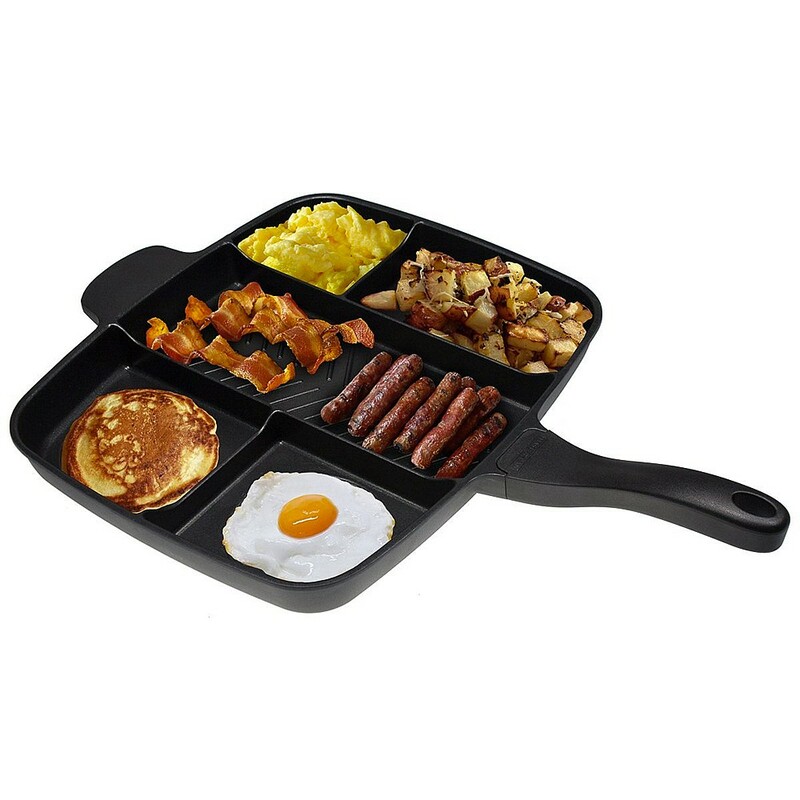 I also like this Masterpan for £39.95 which is the perfect contraption for cooking your Saturday morning fry up. 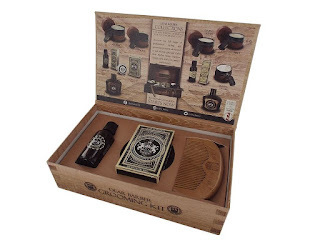 There are so many weird and wonderful gifts out there so if you're looking for gifts for the men in your life then check them out. There are lots of fab gifts for women too. Why not be extra organised like me and start your Christmas shopping too. YES I said it. It is never to early for Christmas shopping. my dad is totally the sentimental type too and he would love that map print...even more so because he's a cartographer so he makes maps for a living! that is SUCH a great idea for him for christmas, simply couldn't be better suited to the old fella! thanks lovely!